MTV has turned to an old pro to lead its 2014 Movie Awards. 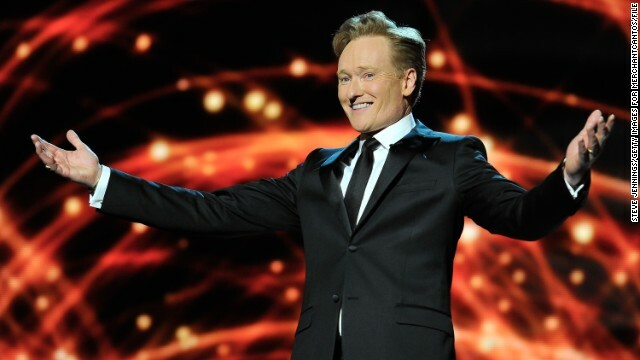 Late night host Conan O'Brien will be the master of ceremonies on April 13, and it sounds like this job is a dream come true. "After eight years of intense negations, I am honored to announce I am hosting MTV's second most prestigious awards show," O'Brien joked in a statement.